We craft custom homes that reflect the lives of our clients and the values of Dyer. As a family run business in Sisters Oregon, we are committed to a personal, small-town experience partnered with expertise in cutting edge material and technology. Our team believes that quality, creativity, and sustainability matter. We want your home to be a work of art worthy of containing your life. 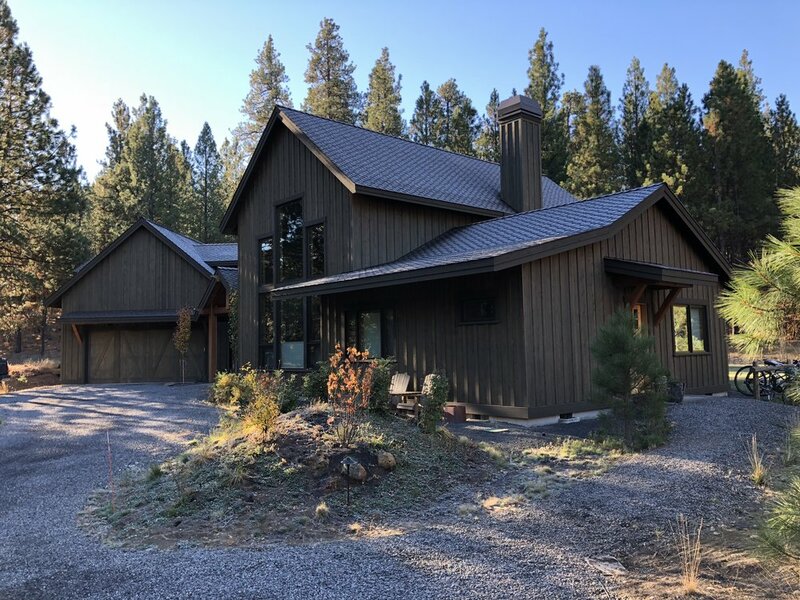 As a highly reputable business, Dyer has crafted homes in Black Butte Ranch, Sage Meadow, Coyote Springs, Deer Ridge, Sisters, Bend, and Redmond. Let us help you envision a new home built with innovative and energy-saving materials. Dyer specializes in cohesive remodels, bringing a new project to sync with an existing home. We problem solve design issues that seem problematic within the scope of large remodeling projects in an attractive and functional way. 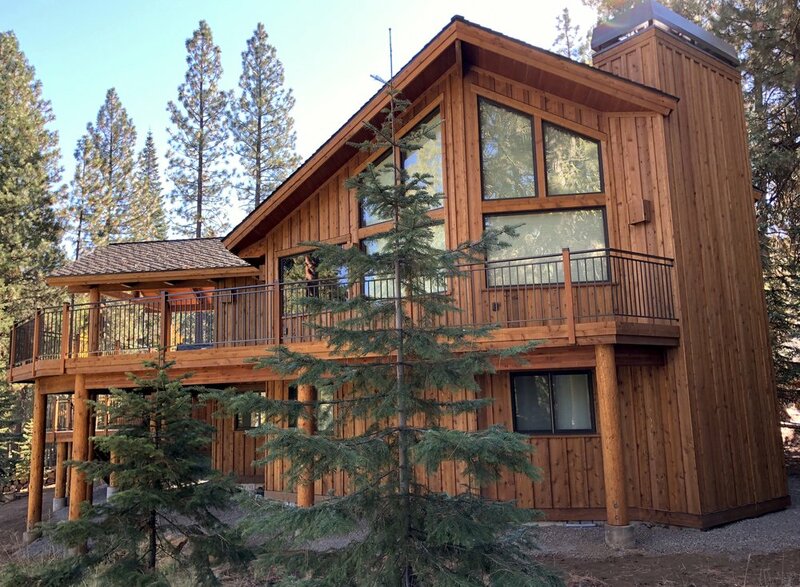 Many of our clients invest in sustainable homes and are passionate about ‘green’ projects alongside our founder Mike Dyer, who is professionally certified in Earth Advantage Sustainable Homes.